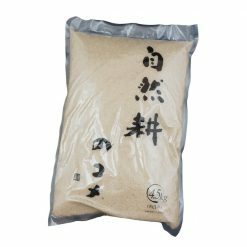 Akita Akitakomachi Organic Rice is a glossy, glutinous rice that is cultivated with the remarkably clean fresh water from the Akita prefecture. Lovingly brought up with time and effort in the land of Akita where clean, refreshing water flows. 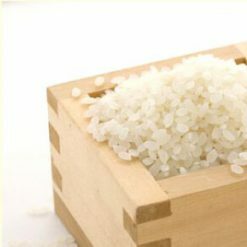 The rice has a beautiful glossy sheen and a glutinous texture. 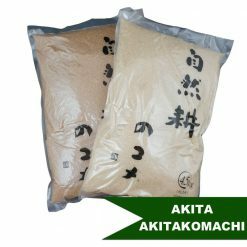 Enjoy a sweet taste of Akita with Akita Akitakomachi Organic Rice! 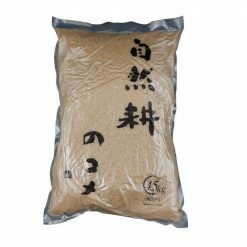 Akita Akitakomachi Organic Rice comes in two varieties; organic brown rice and organic white rice.